MOJAVE, CA (XCOR PR) — For the length of the Next Generation Suborbital Researchers Conference (June 3-5) in Broomfield, CO, XCOR will offer a special 2 for 1 deal on all payload purchases. This offer is exclusive to conference attendees. “Today suborbital payload flights are infrequent at best, and that’s about to change. What we love most about this opportunity is that for the first time in history, you will fly your experiment, get your results back quickly, turn that experiment around and fly it again. 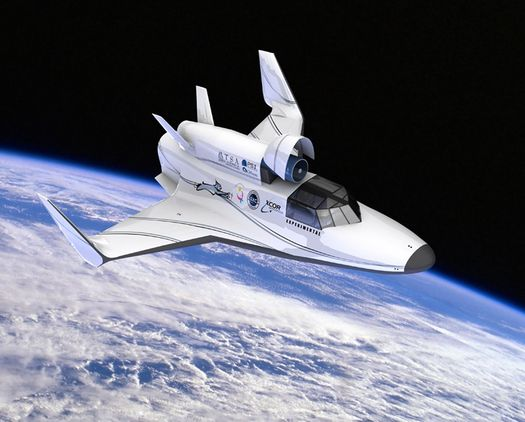 This allows you to try a lot of things in a short window and get much more data in a much shorter time frame,” said Khaki Rodway, XCOR’s Director of Payload Sales and Operations. Fine Print: Flight only (payload integration services not included), same experiment, on same day or back to back days. Only Full Conference Professional or Student registrants are eligible to apply for and receive this offer. Come by the XCOR booth, show your badge, and get a hand signed coupon from an XCORian. The 2:1 deal is based on XCOR published retail prices. Any word on what the purchase price is? I know a passanger ticket is $95,000 but how much for an Ardulab-type payload?